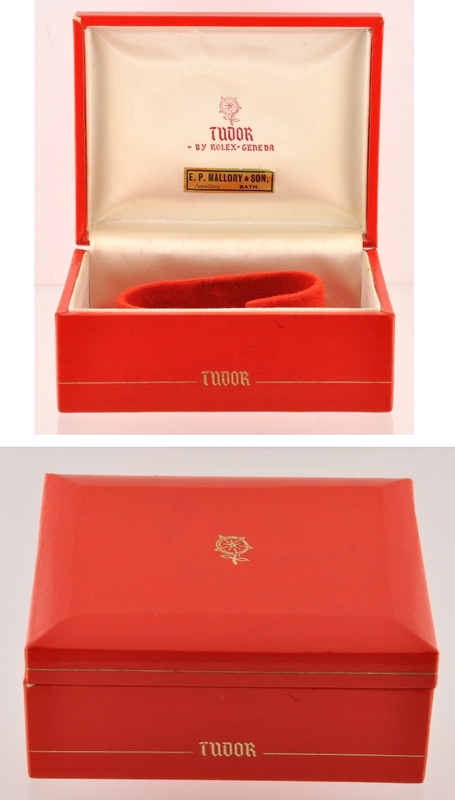 This Tudor small rose red box is ca. 60’s-70’s and can be used for any of your vintage Tudor watches. This box displays fine overall condition and measures 11.7cm x 9.2cm.